Economic recovery has stabilized rapidly in Austria. The Bank Austria Business Indicator has climbed to a three-year high. The rise of Austria's economic performance in the 4th quarter 2010 was 0.6% in real terms compared with the previous quarter. This figure does not exactly strengthen the momentum of the economy. Austria is one of the five EU countries least affected by the global crisis. The Austrian GDP will grow in real terms, according to WIFO, at an annual average of 2.2% per year between 2011-2015. The unemployment rate is expected to stagnate. 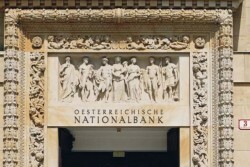 According to the Austrian National Bank (OeNB), economic growth slowed down temporarily at the turn of the year. According to UniCredit, especially Turkey, Poland, Czech Republic and Estonia will bounce back impressively due to stronger industry and domestic demand. About 14% of the economic product evades the Treasury in the Austrian economy, but experts say the trend is declining again. The outlook for 2010 is favorable after the sharp decline of Austrian goods exports in the crisis year 2009 (-20.2%), . The export-driven boom of the Austrian economy continues. Growth will however slow down in the first half of 2011. The analysis of the Austrian economy forecasts a strong recovery. Improvements in the labour market will continue, but the positive trend weakens. Strong exports and government stimulus programs enabled growth. 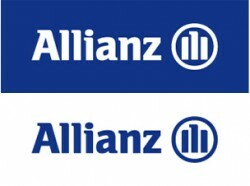 Despite public savings constraint, Allianz expects further upward trends. 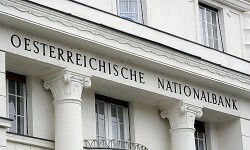 The Oesterreichische Nationalbank (OeNB, Austrial National Bank) is assuming a growth of the economy of 1.9% for 2010. Further acceleration is possible for subsequent years. Austrian Institute of Economic Research: The revival of the EU states, driven by expansionary economic policies and export growth, is ebbing. 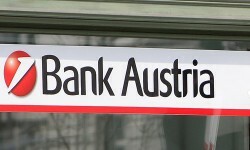 According to the Report of Bank Austria “Austria´s Economy”, GDP increases stronger than expected. The labor market experiences some weaknesses. According to the latest flash estimate of the Austrian Institute of Economic Research (WIFO), Austria's economy again expanded in the third quarter of 2010 by 0.9% over the previous quarter (after +1.2% in the second quarter). 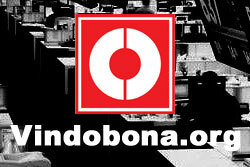 Both the volume and the organization of the allocation of subsidies are susceptible of improvement, experts say. Public Finances 2009: Public deficit increases to 3.5% due to the economic and financial crisis.